- Portland is 4-1 straight up and 4-1 against the spread in its last five games. - Portland is 3-10 ATS in its last 13 games against Dallas. - Dallas is 16-6-1 ATS and 17-6 SU in its last 23 home games. - Dallas is 14-5 SU in its last 19 home games against Portland. - C.J. 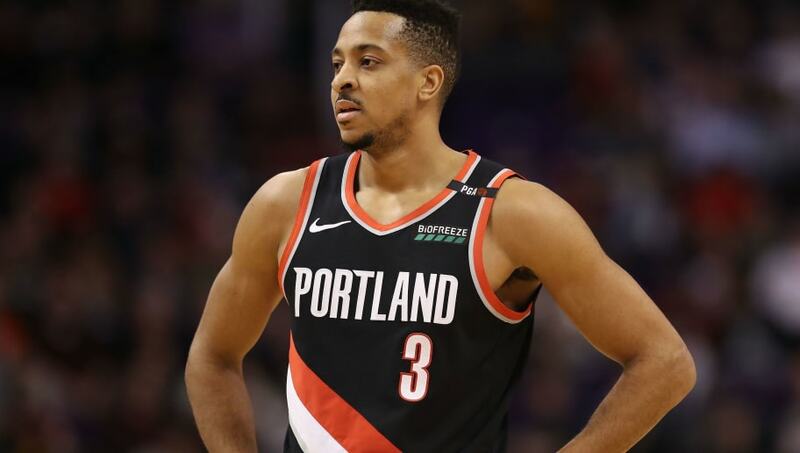 McCollum Total Points: Over 21.5 (-112) – C.J. McCollum has been scoring with relative ease recently. Over his last five games, McCollum averaged 28.2 PPG while shooting 52.5 percent from the field and 47.9 percent from beyond the arc. Furthermore, the Dallas Mavericks struggle defending opponents in transition, surrendering 17.3 fast break points per game (29th in the NBA).